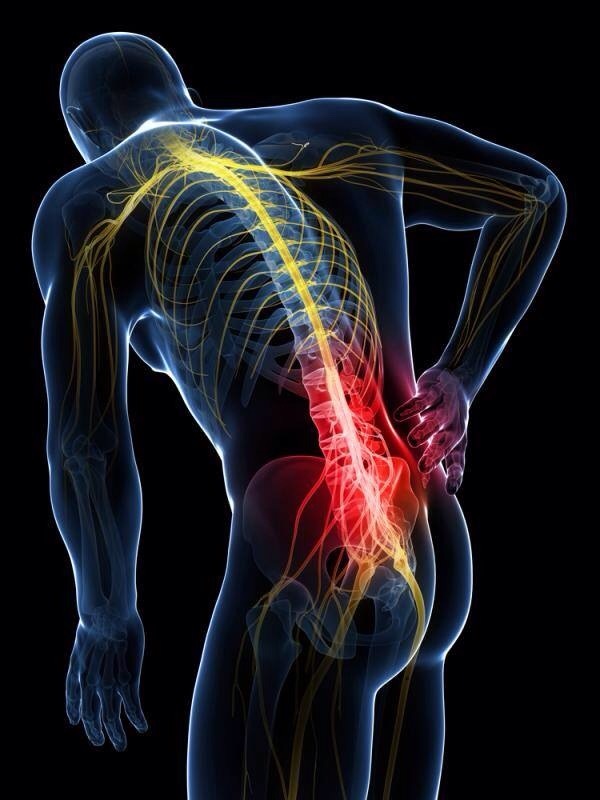 Many aches and pains can be thought to come from postural faults from improper sitting, standing, sleeping, walking, and moving. Wouldn’t you love to save time on stretching, foam rolling, and decrease overall body tension? 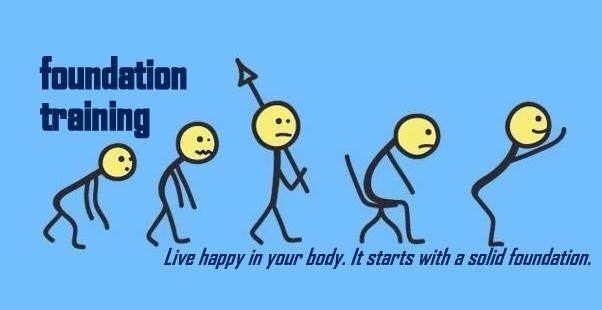 Then starting to become aware of posture and how you move is one of the most valuable components of your health. 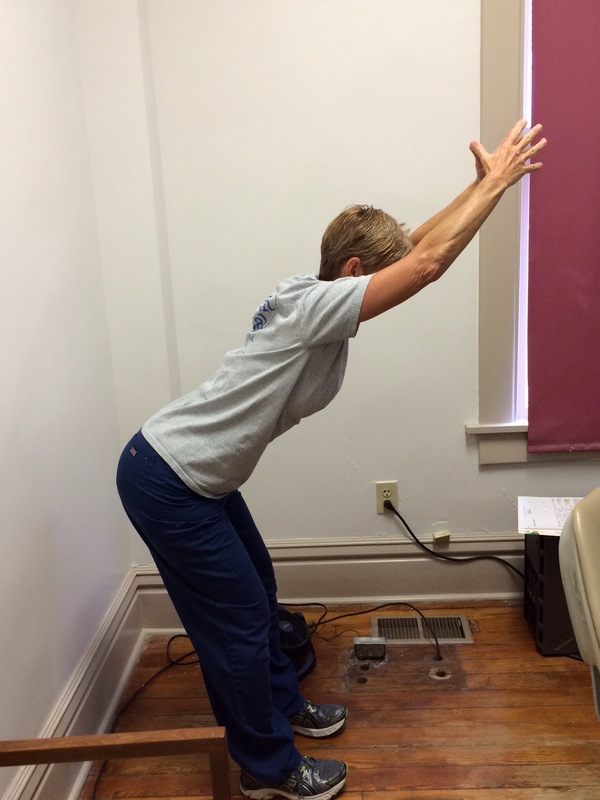 Also, building better postural habits long-term can prevent degeneration in your joints. POSTURE is important! The better your posture the better your movement patterns can be. Exercise and stretching is great for muscles building, joint motion, cardiovascular endurance and creating awareness about your body. The New Year is about here and the mad rush will be on to join a gym, boot camp or some other form of exercise. I love it…this is awesome! The bad thing is…if you are exercising “wrong” you are just exasperating the poor postural/muscular issues already present. Take the time to have your posture looked at. Take the time to see what can be improved upon to help get you out of pain, move more properly, exercise better. Take the time to learn about your unique body. Take the time to learn FOUNDATION TRAINING. FOUNDATION TRAINING addresses all the above mentioned issues. Take the time to learn how to better take care of your body. You do not have to run to the doctor every time you have a backache or take a pill every time you are having some pain. What changes posture for the long-term is better movement habits cumulatively as well as engaging in a healthy self-concept. Exercise does not have to be a painful grueling dreadful experience. Change your thinking! Get educated about your body, learn FOUNDATIONS TRAINING and how to move better. I look forward to helping you change your life.